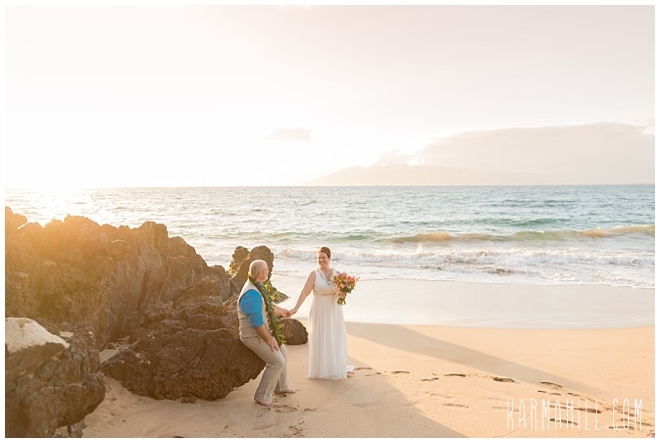 On a beautiful South Maui evening, Michelle's oldest son escorted her down the beach. 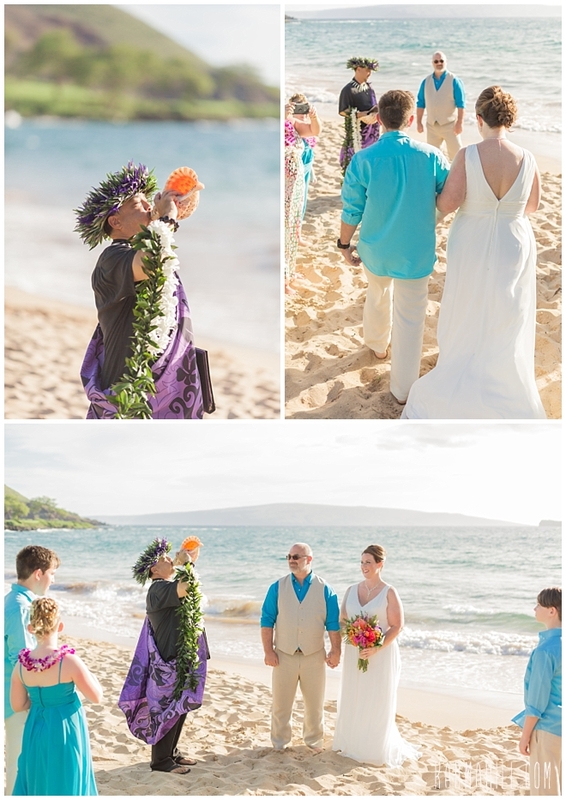 As Michael, looking every bit the handsome groom that he is, stood strong with family all around. 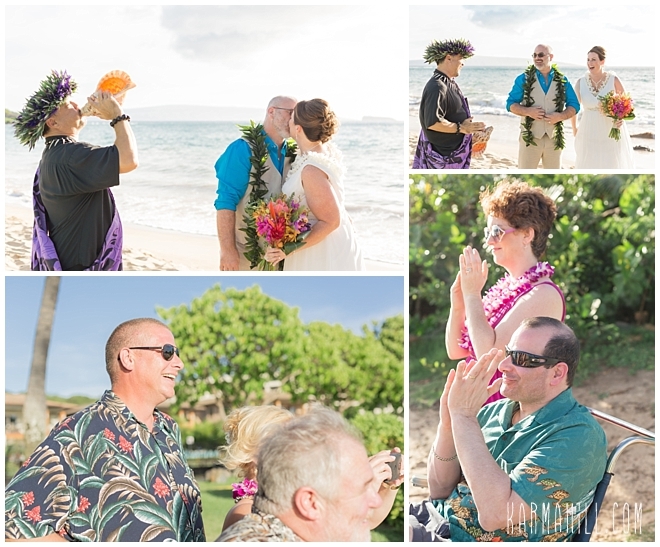 The excitement in the air was palpable as guests hung on Rev. 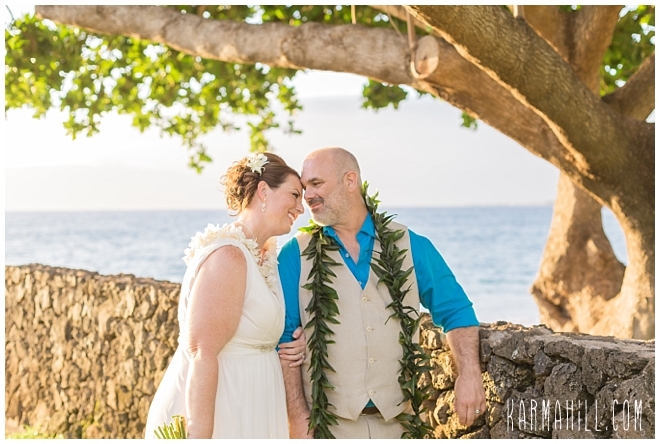 Kimo's every word. 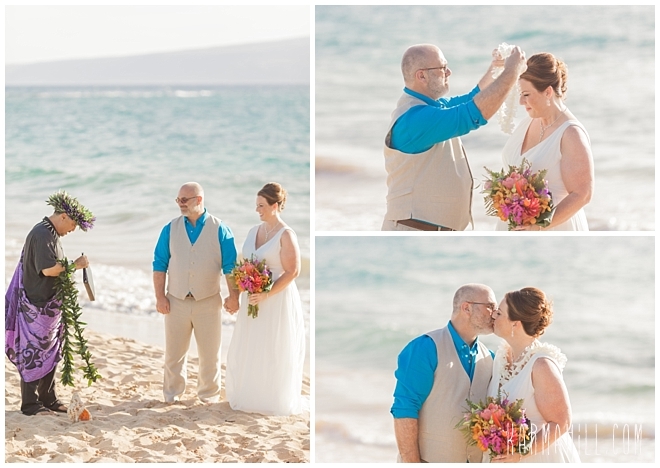 This beautiful bride's children were so happy for her as she exchanged vows and expanded their family in an amazing way. 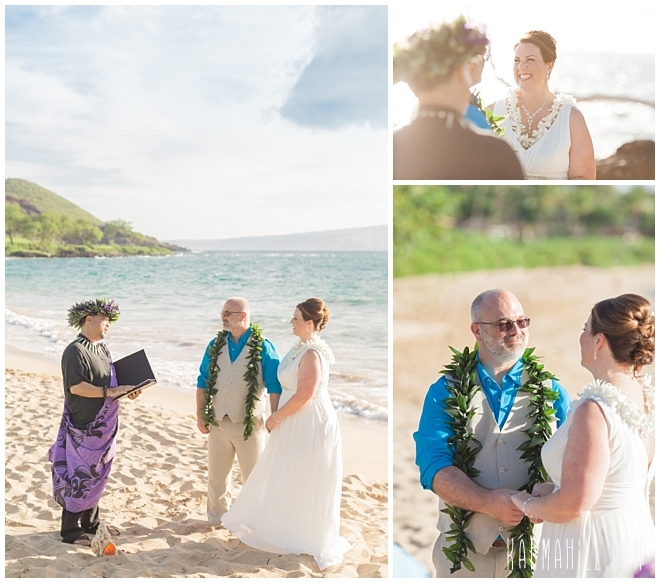 Having met at work, the new Mr. and Mrs. from the Seattle area love adventures like hiking and kayaking but this will be the greatest journey of all. 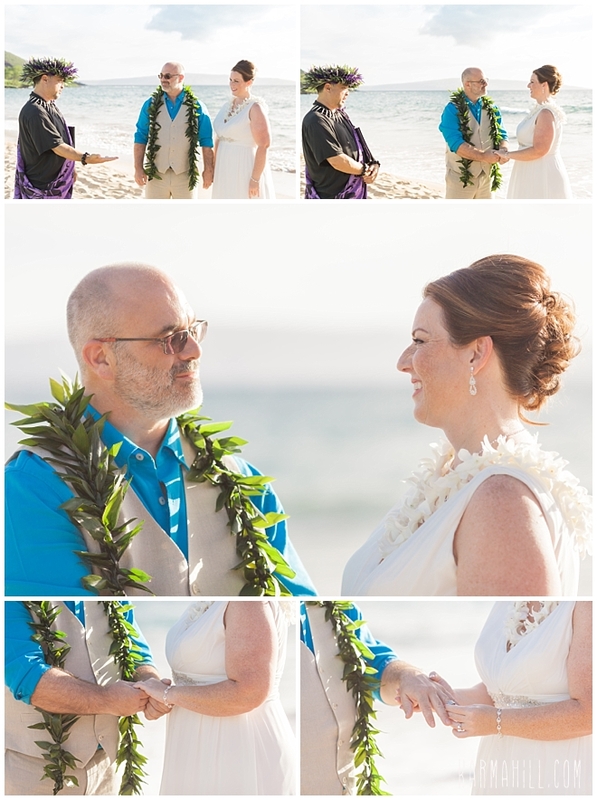 The one as husband and wife. 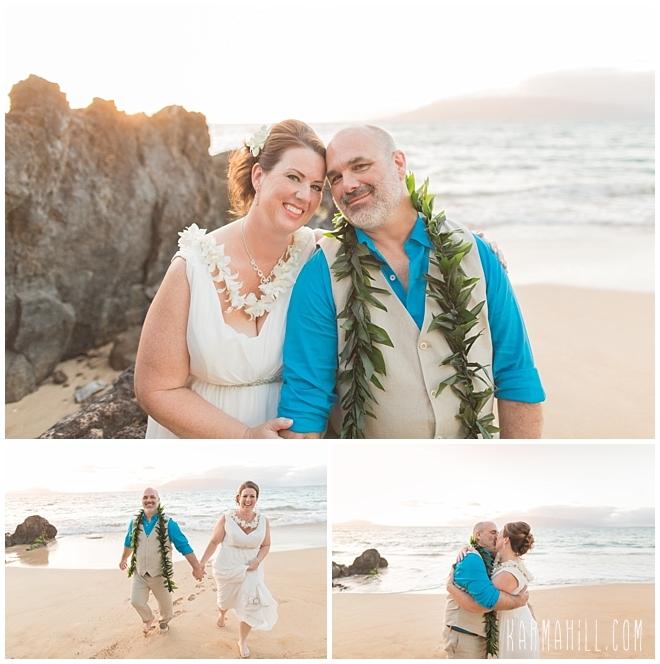 We have no doubt that happiness is in store for them. 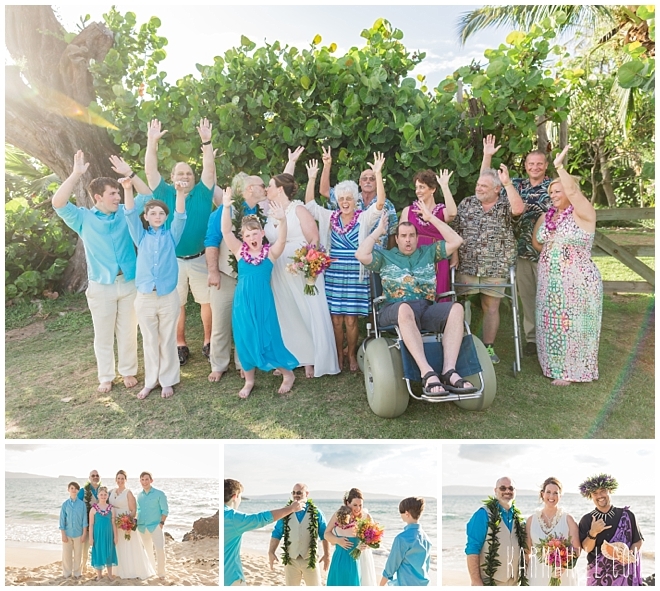 We love getting to meet darling like families like this one and we are so grateful they chose our team to share in their special Maui Wedding day. 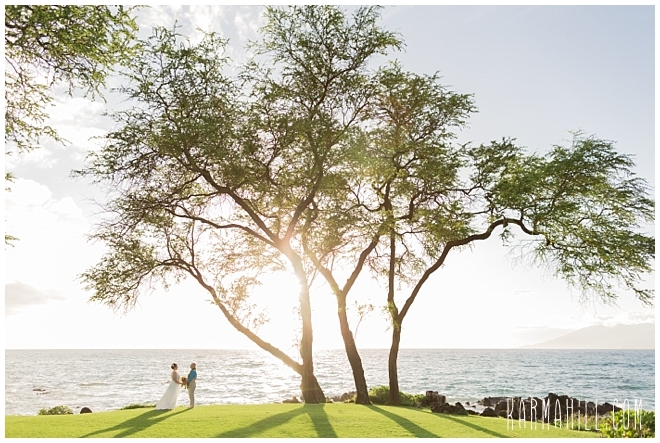 Thank you, Michelle & Michael! 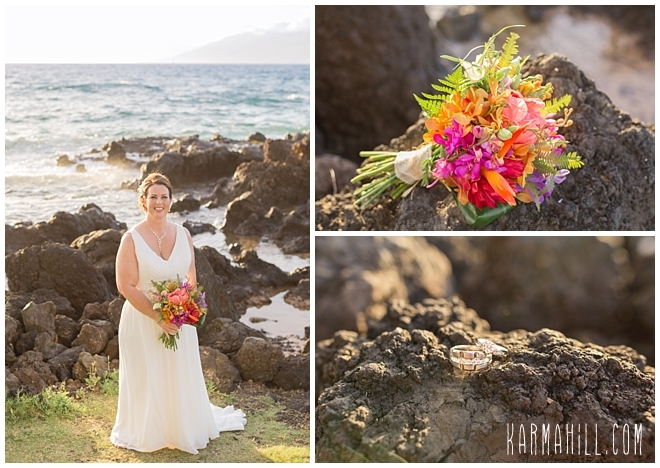 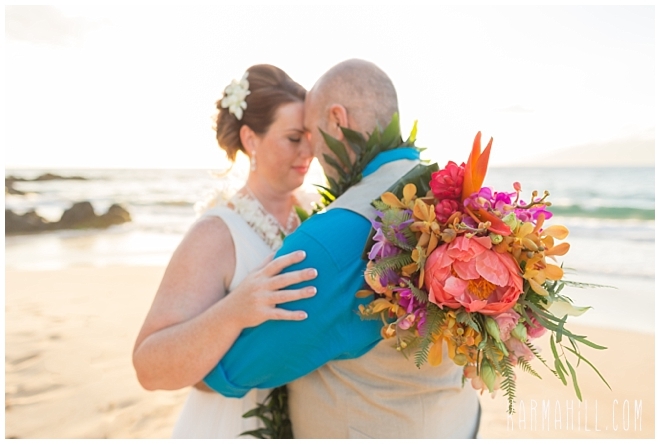 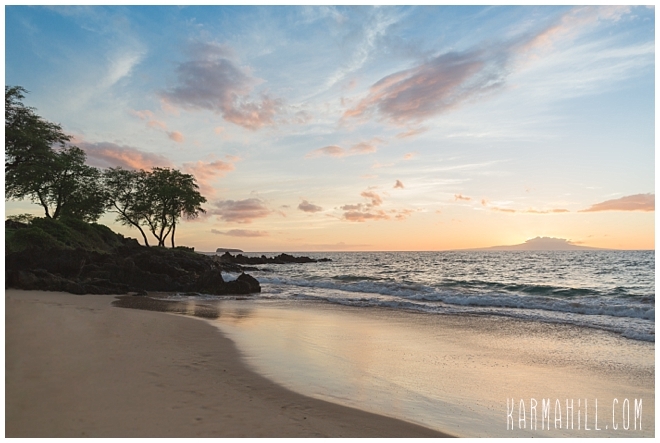 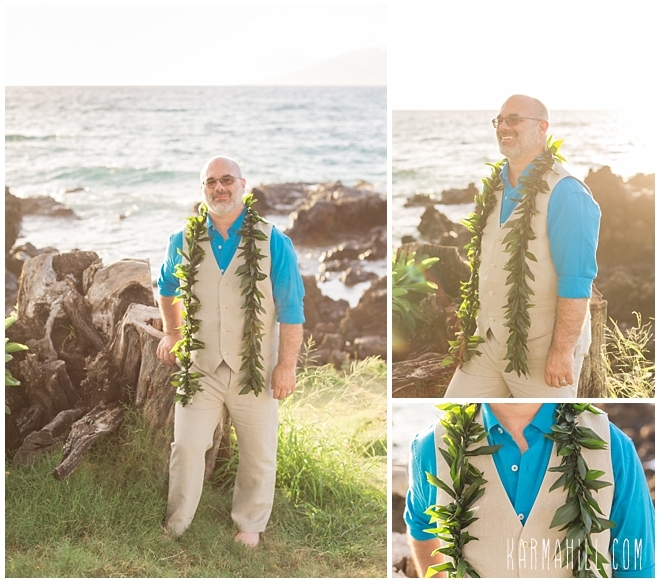 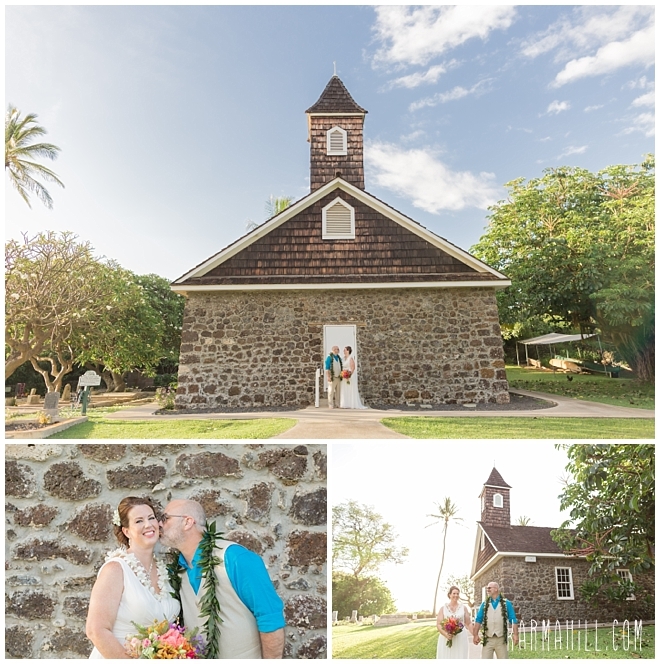 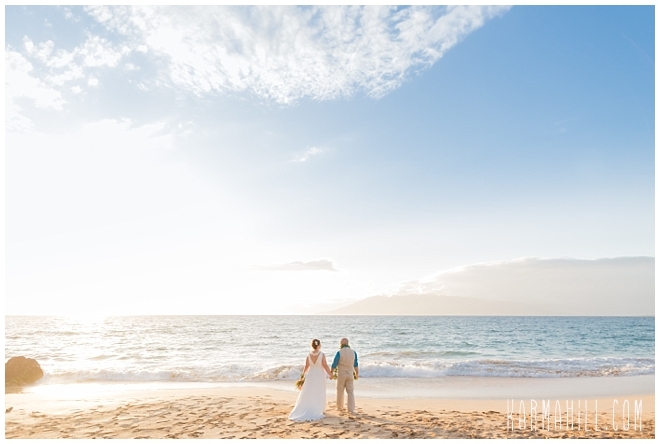 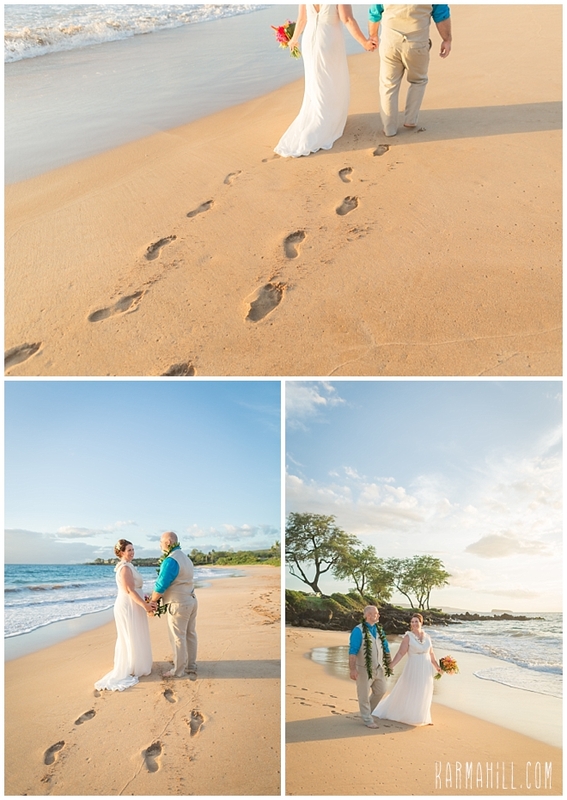 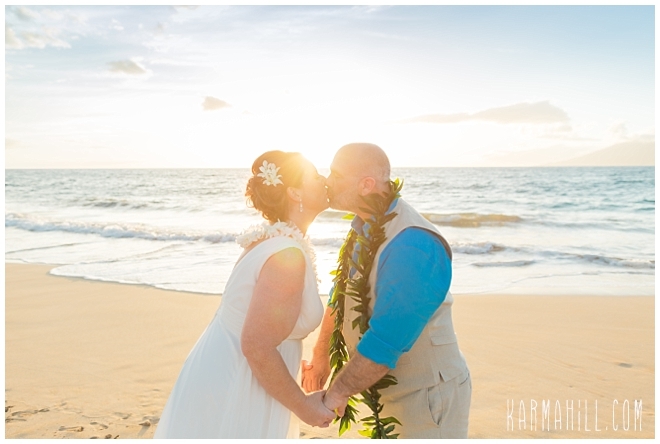 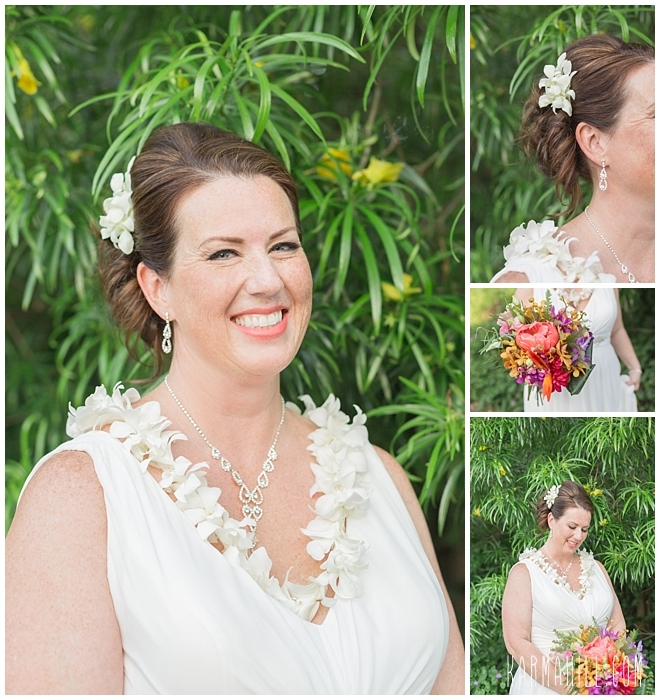 Check out our last Maui wedding with Stephanie & Craig!